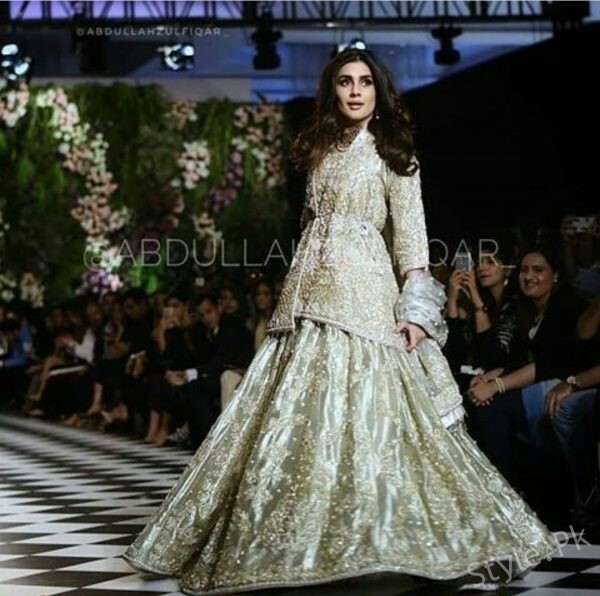 Kubra Khan walked on the ramp at PLBW 18! 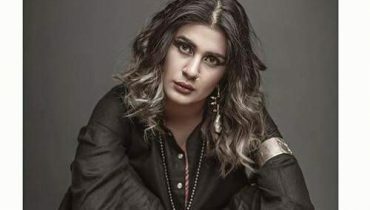 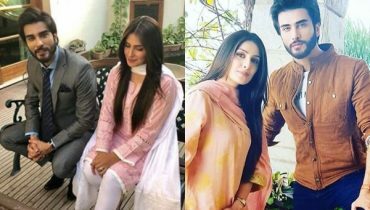 Kubra Khan is undoubtedly one of those finest Pakistani actresses who got the huge sum of fame and success in just the least time period of the career. 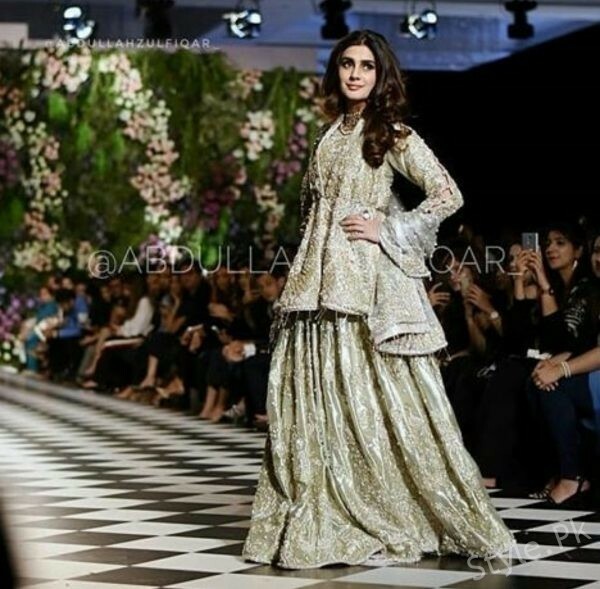 Kubra Khan joined the showbiz industry in 2010 as a model. 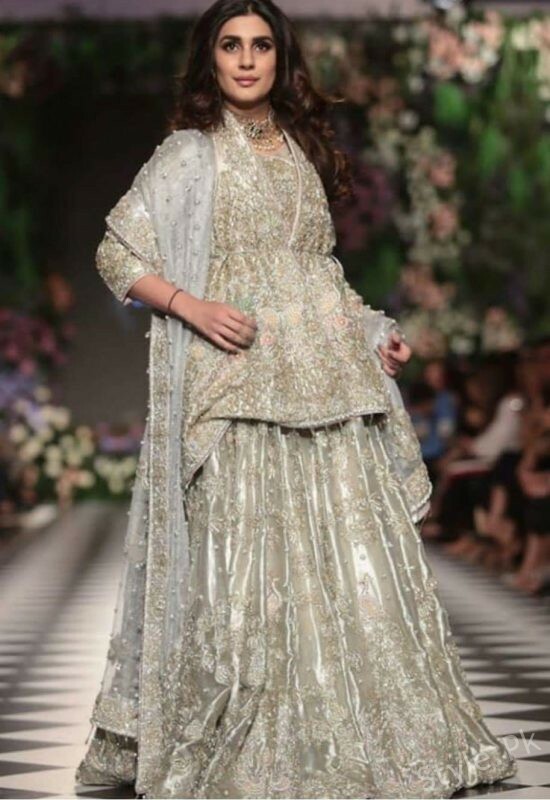 Kubra has worked in numerous TV advertisements as a model. 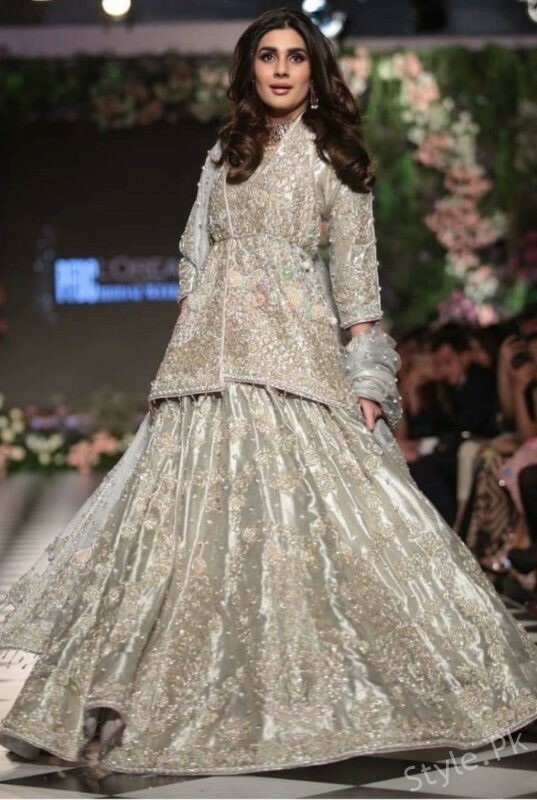 She has strolled innumerable slopes of well known Fashion Shows. 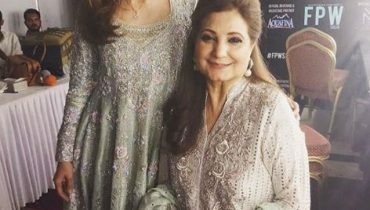 In the year 2014 she made the start of acting with the Pakistani film, Na Maloom Afraad. 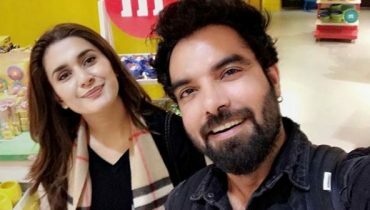 Then in 2015 she made her way to Bollywood with the film, Welcome 2 Karachi. 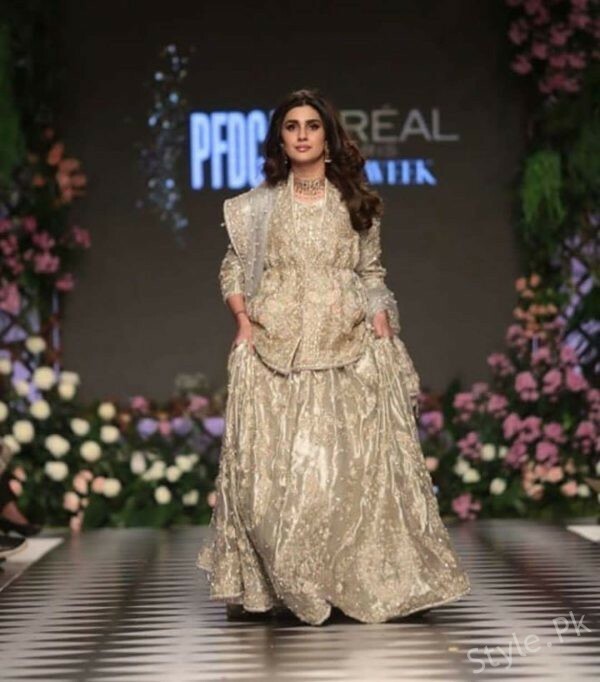 See beautiful Pictures of Kubra Khan walked on the ramp at PLBW 18! 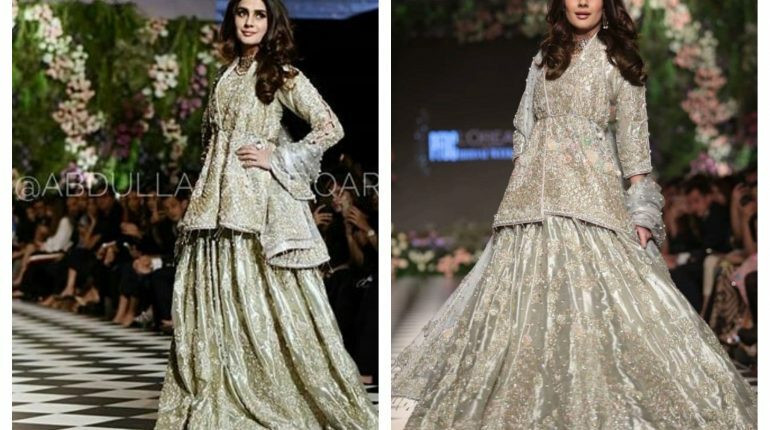 Also See: Noor Khan dazzling in her latest bridal photoshoot! 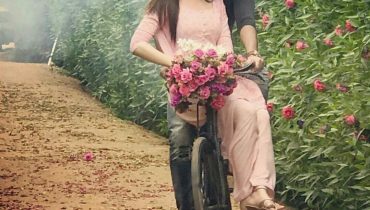 Kubra Khan from her latest photoshoot !